Am I the right therapist for you? How can you touch peoples’ feet? People are often worried about the appearance of their feet or the fact they may smell a little, however, often feet do look very similar – foot shaped with five toes. Yes, there are variations, there may be hard skin in some areas, or a few lumps and bumps or creases which makes it look different to someone elses foot. In some instances there may be health conditions, such as warts, a fungal infection on the nail or athletes foot. It’s nothing to be embarrassed about. If you are noticing something that you may think is an infection, it’s worth checking in with a pharmacist, podiatrist or GP so it can get sorted. 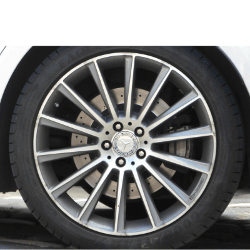 Our feet are like the tyres on the car, how often do you look after them? Often, people don’t even start to think about their feet until something goes wrong. Our feet can often seem ticklish because we don’t expose them and because we have preconceptions about previous experiences when our feet were touched lightly. This means that when they are touched they can feel much more sensitive; but this is why the feet can be a great choice for reflexology. Our feet aren’t used to being touched, so do seem to respond well to a reflexology session. People who do expect a ticklish reaction may not be able to relax for the beginning of a reflexology session, as they expect it to be uncomfortable. Focusing on breathing and relaxing can help to work through the expectation and many people who do have ticklish feet are surprised that it is a different type of touch to being tickled. The thing is, if you think you’re not going to enjoy it, chances are you probably won’t. When I offer taster sessions, I often have people who decide to try it because it’s only 20minutes and are surprised by how relaxed they feel by the end. So, to answer the question, how can I touch other peoples feet? It’s quite simple, I just put my hands on their feet, begin massaging them and watch the person relax and realise its a safe environment to take time out for themselves! Louise is an holistic therapist who owns Therapy Centre, Bristol BS14 9HB, a clinic offering a range of holistic and beauty therapies. 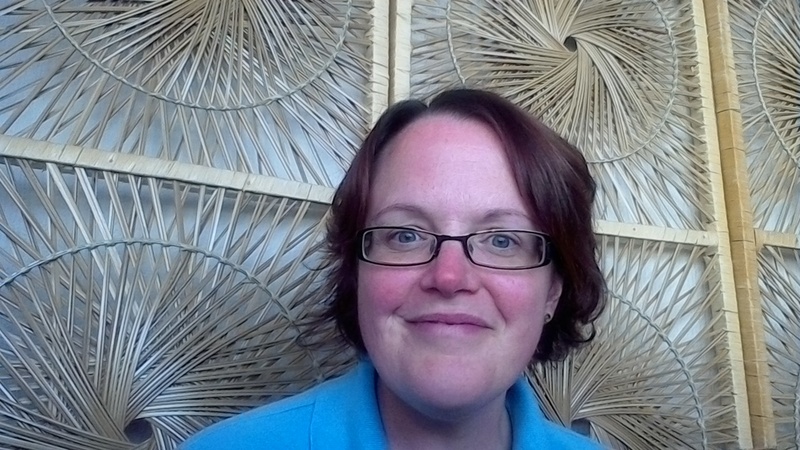 Louise offers reflexology, aromatherapy, holistic massage, Indian head massage, reiki, baby massage and story massage. She is a mum of two boys and when she is not working she enjoys getting outdoors with her family. 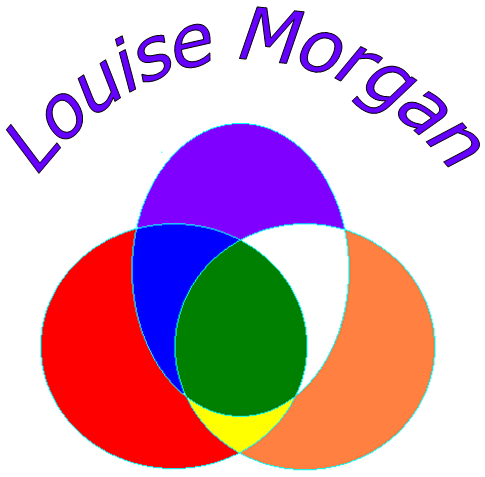 For further information about Louise, visit louise-morgan.co.uk. None of the therapies available claim to cure, diagnose or prescribe. Only doctors can provide a diagnosis and if you have any health concerns you should visit your GP first. Complementary therapies should not be used as an alternative to seeking medical advice. When is the best time to massage my baby? What does self-care look like?